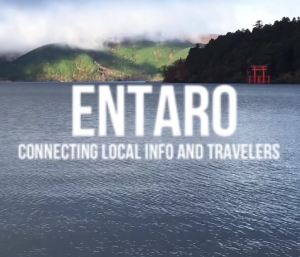 What do you want when you travel? Information about your destination and things to do there. 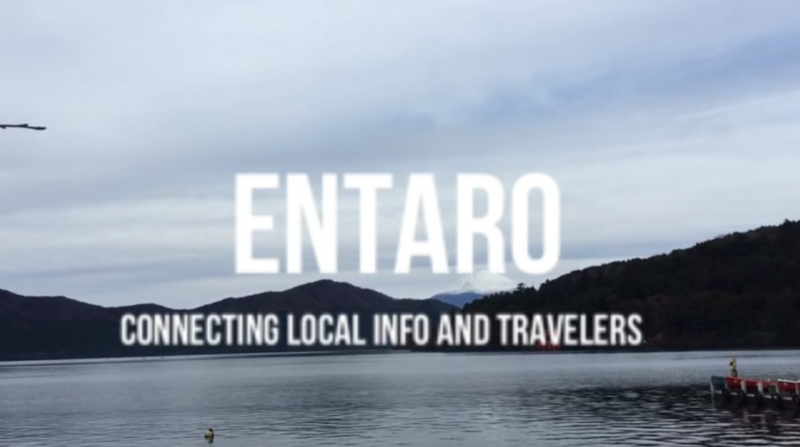 Travel has become more about having the “Experience.” Entaro was created to give people an outlet to share their knowledge about places tourists and visitors want to learn more about. The number of travelers is growing and so is their desire for up to date and detailed information about their destinations.